Michigan's ONLY INTERACTIVE ZOMBIE EXPERIENCE. General Admission for 1 person to Haunted Elementary at Bridgeport Gore Grounds with an INTERACTIVE ZOMBIE TAG (Z-Tag). Try to make it thru without becoming a ZOMBIE or INFECTING your friends. This upgrade includes admission to the Haunted House, 3D FrightSite and 1 wearable ZOMBIE TAG censor. 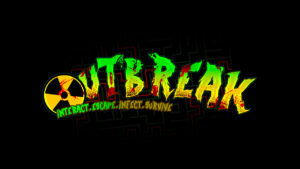 Zombie Outbreak is a VIP Ticket Upgrade for Haunted Elementary and 3D FrightSite. 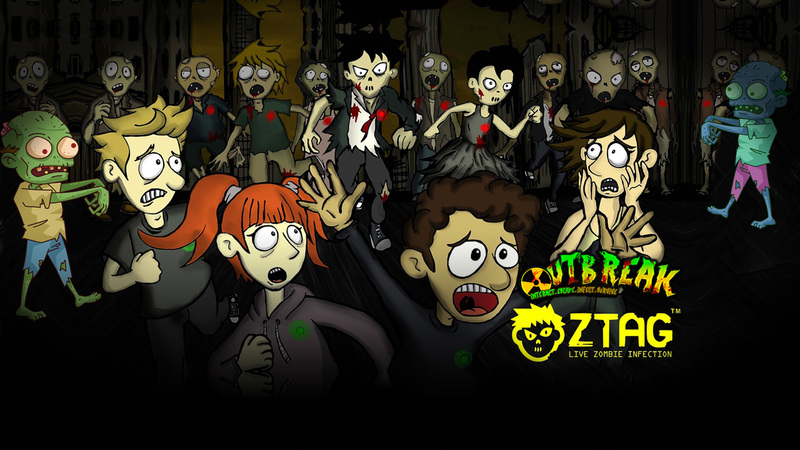 Experience our two attractions with a ZTag (Zombie Tag). ZTags work like laser tag. 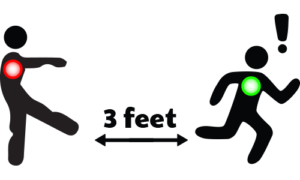 Each person wears a lightweight badge that indicates his/her “health” level as you walk thru our attractions. Our Actors/Zombies simply try to get within 3ft (face to face) to “tag” you. When an Actor/Zombie tags a HEALED human, that human will become Sick/Infected. If you do not find our secret Healing Checkpoints, you will become a Zombie and can spread the infection to the people in your group. 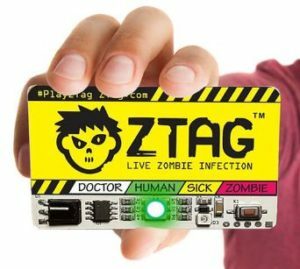 ZTag badge must be worn visibly over player’s heart as a virtual health indicator. Covering badges is not allowed. ZTag is a non-contact Ticket Type. Care must be taken so players do not collide with each other or their surroundings.